In a ceremony held on Tuesday, the holy city of Mashhad in northeastern Iran was officially named the capital of Islamic Culture in 2017 for the Asia region by the Islamic Educational, Scientific and Cultural Organization (ISESCO). 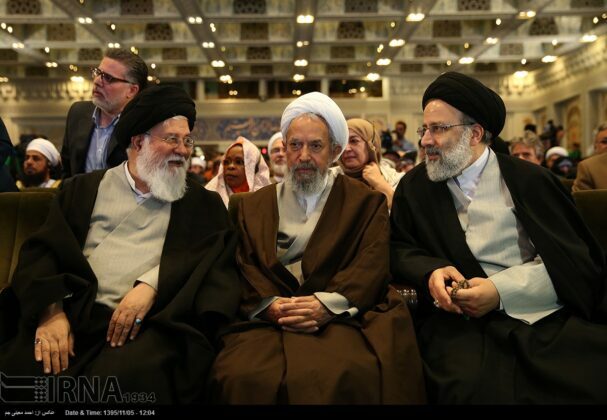 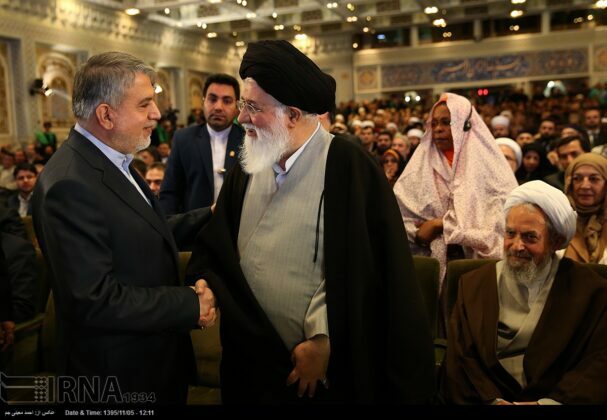 Mashad was officially awarded the title in a ceremony held in the city on Tuesday, attended by a large number of high-ranking Iranian officials and representatives of 51 Islamic countries. 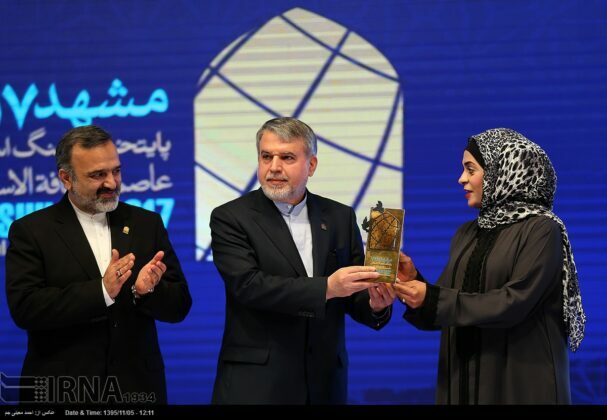 Iranian Minister of Culture and Islamic Guidance Seyyed Reza Salehi Amiri and Health Minister Seyyed Hassan Qazizadeh Hashemi were among the officials attending the event, Tasnim reported. 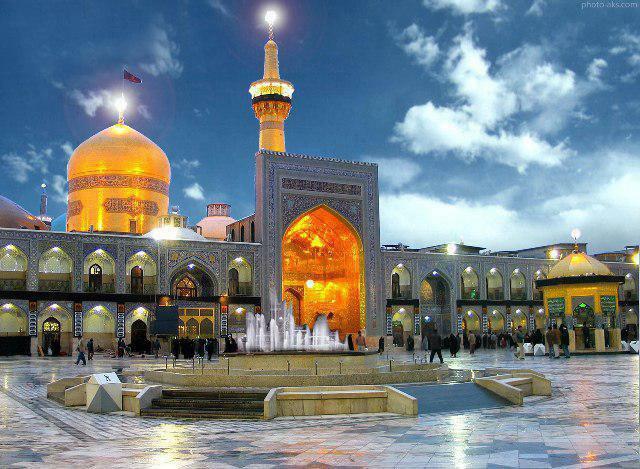 Mashhad has become the capital of Islamic Culture 11 years after Isfahan, a city in central Iran, received the same title in 2006 as the first Iranian city. According to a report by Al-Alam, no Iranian city might have the chance to become the capital of Islamic Culture for the next 10 years. 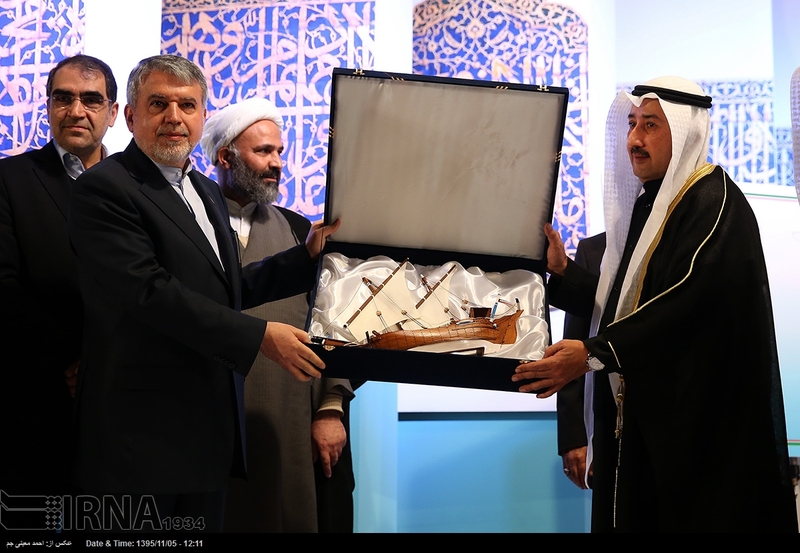 The ISESCO, which is associated with the Organization of Islamic Cooperation (OIC), launched the initiative for three cities to be named each year as the capitals of the Islamic culture in Asia, Arab, and African regions. Back in July 2016, Iranian Foreign Ministry Spokesman Bahram Qassemi said that selection of the holy city of Mashhad as the capital of the Islamic culture in 2017 by the OIC provides a good opportunity for introducing Iran’s Islamic civilization.